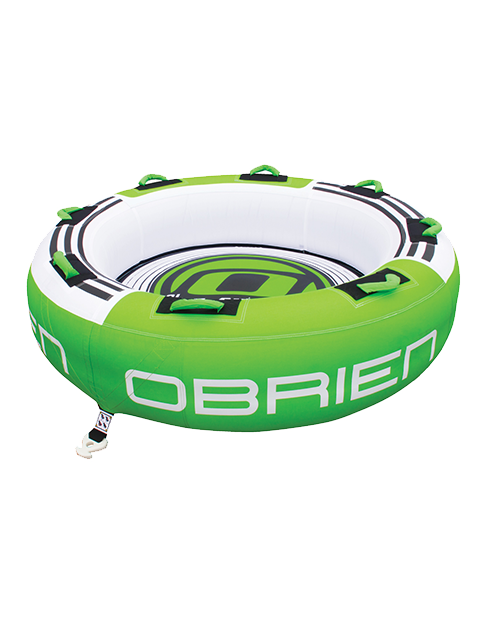 The Airstream 4 is one of our best selling towable tubes and the reasons for this are plain to see. 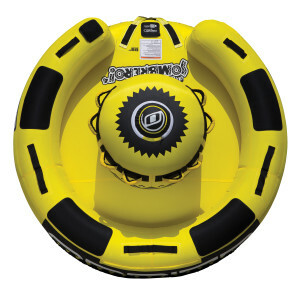 Super-tough construction and well-proven design and shape make it perfect for dishing out high speed thrills for riders of all ages. 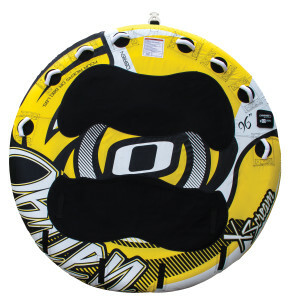 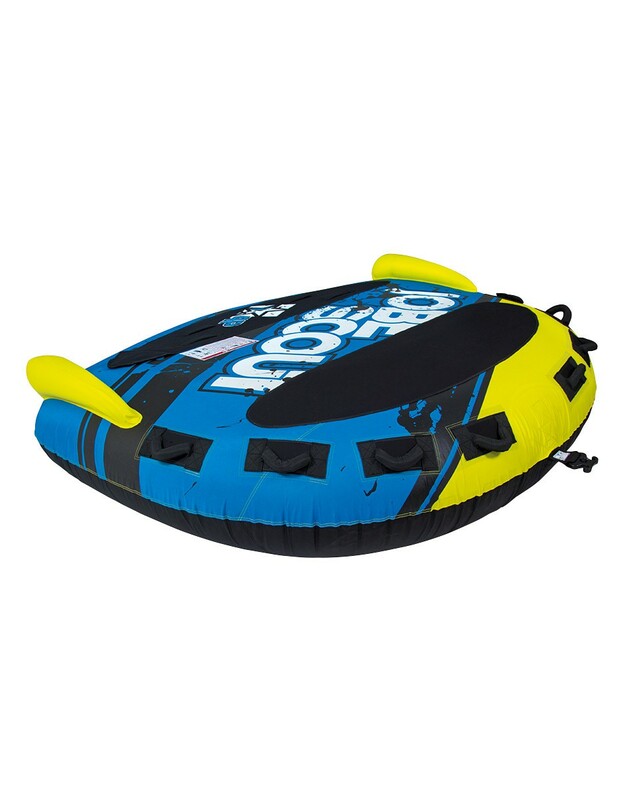 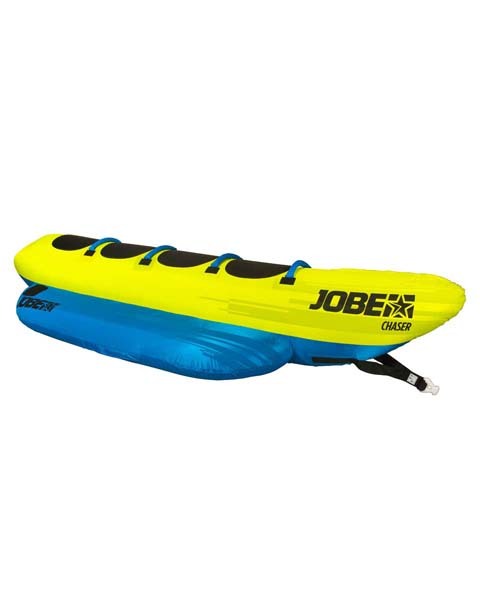 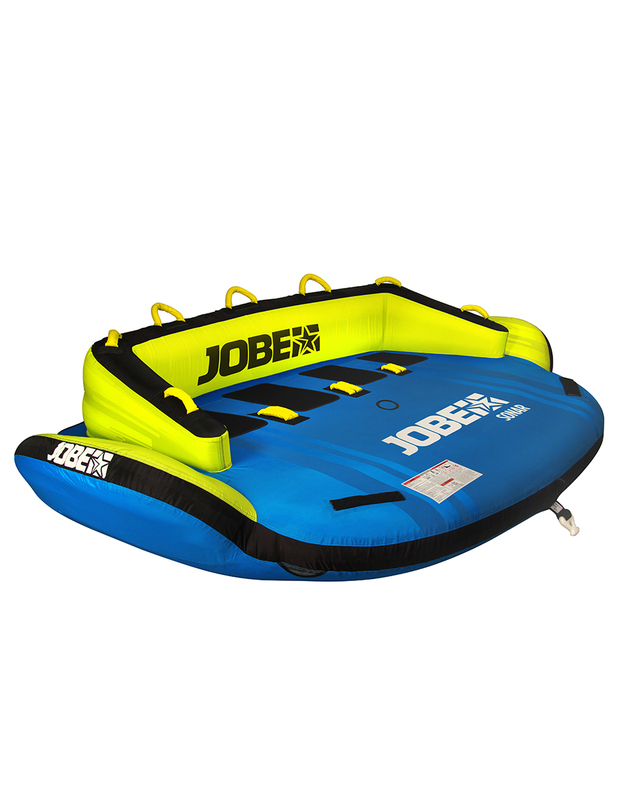 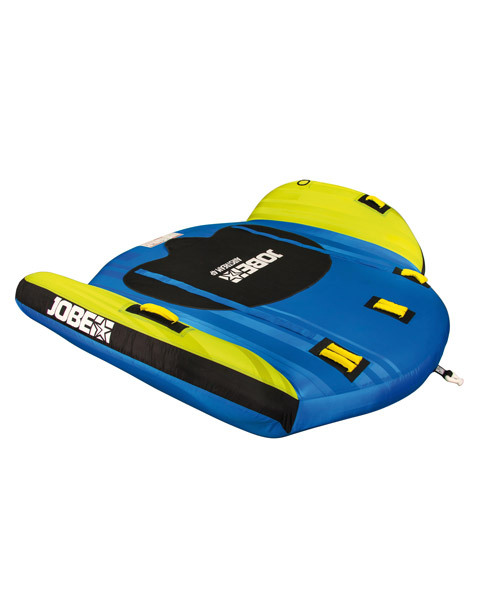 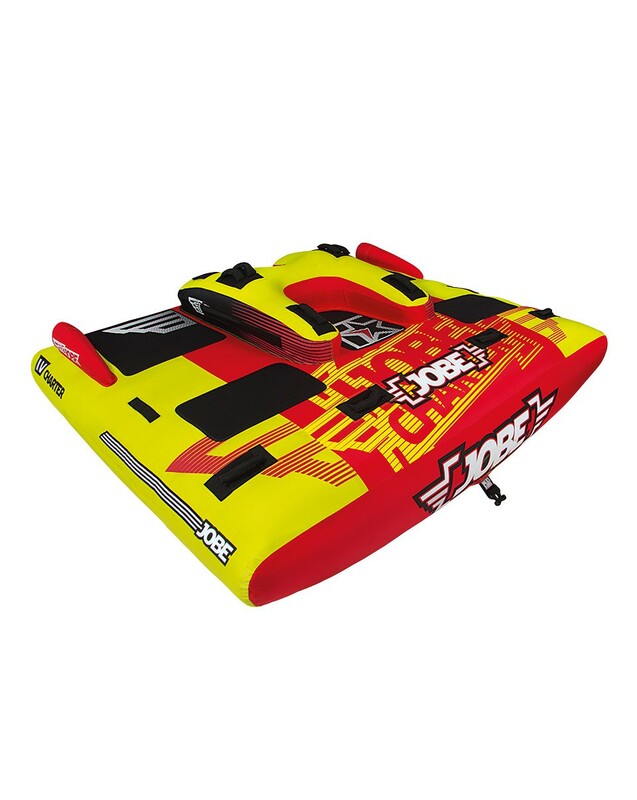 The low profile design makes it easy to climb aboard in deep water and the "winglets" at the side give it great stability in the turns and prevent the edges from catching when crossing the wake.